Escape to the "Lost World" with this unique fantasy theme, exclusively designed for the 3D NXE environment. Transform your user interface into a rich mystical land of grassy meadows and mysterious forest creatures. 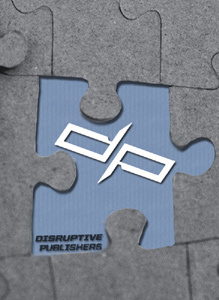 Preview and interact at disruptivepublishers.com! There are no refunds for this item. For more information, see www.xbox.com/live/accounts.